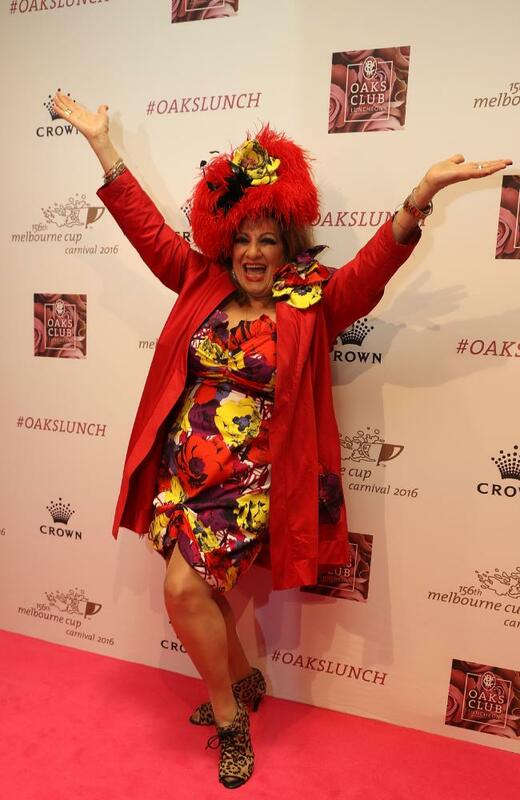 Maria Venuti had a stroke yesterday, and only a few hours ago there was an update provided on her. The update is... there is no update - suffice to say Bianca has let us know there is no change at this stage and we must all be grateful that the situation has not worsened. Maria is still in an induced coma and will be for, at the very least, the rest of today, if not moving into tomorrow. This is usual practice for this sort of medical situation and this part of it is nothing to be alarmed about as it is standard care for this condition. Bianca has been by her mothers side and wants me to let you all know how much she appreciates the outpouring of love and support she is receiving from all of us at ALVA and the entertainment industry as a whole. To ALL the media that have contacted - Bianca has asked for privacy in this extremely challenging time and will not be giving any interviews at all at this very early stage. She is focussing on willing her Mum to get better with love and care. Bianca also thanks everyone involved in all facets of the media also for their outpouring of support, she is most appreciative of this and has asked that coverage is correct and not sensationalised. To all media that have contacted me - as promised - this is the update to the minute and as much as I know you all need a story, there is nothing more to report other than this. I will not be giving any live interviews as I have already mentioned to you as we will keep you informed via this page in the most dignified way we can. Thank you from me to all the ALVA members who have contacted and sent support and love not only to Maria, but to myself and my committee who are all weathering this news as best we can. We appreciate it all and again as I have said many times - the power of the Sisterhood of Alva and the Showbusiness Family that we belong to always, always rises to the occasion. Please offer your prayers or contact your Higher Power to help Maria thru this. Thank you everyone and will post when there is more tio update. The story goes on to quote 'close friend Sue Smither', and that Maria had 'passed away on Sunday morning'. The Facebook post above dispels this story. Josie's Juice is a longtime supporter of what Maria does in the community, meeting her many times over the years. She's a tireless charity supporter.